ink cartridge compartment may be with bubbles. It's better to place it for some time and then install on the machine. 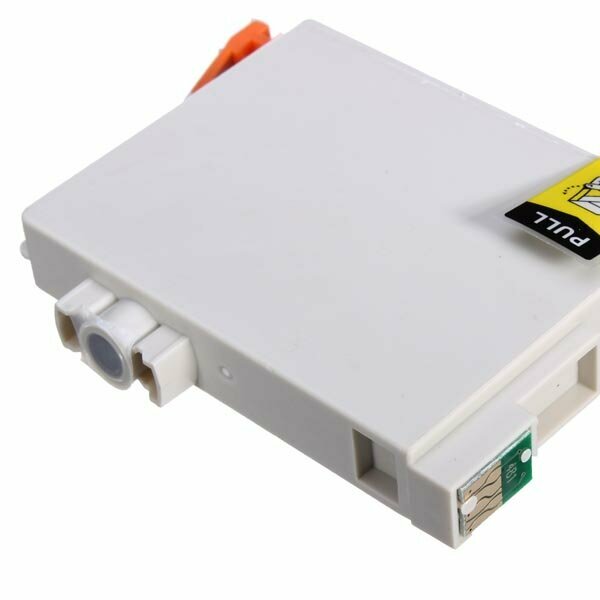 If not eager to use, it is recommended to save the ink laying the outlet down. 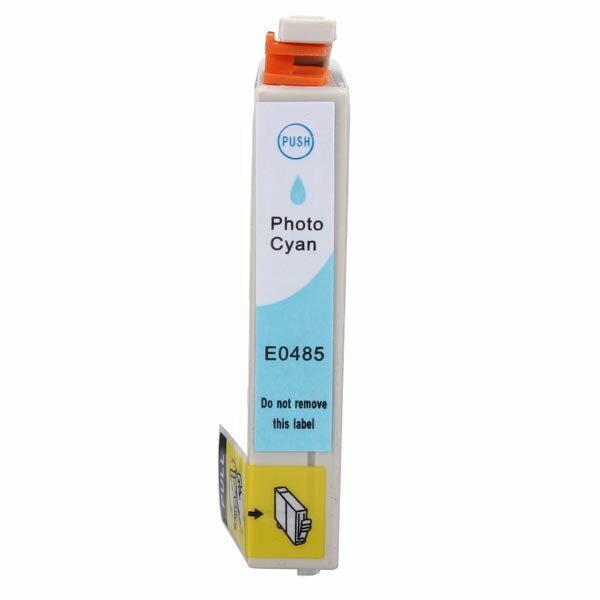 to exhaust air inside the cartridge and ensure printing smoothly. 2. 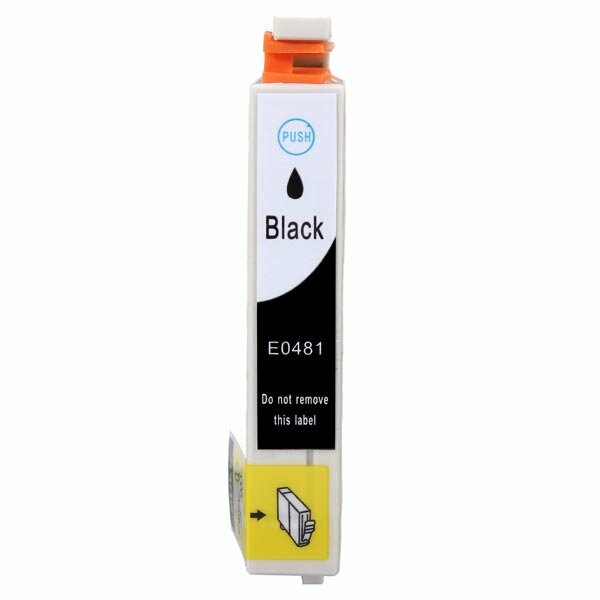 When Replace new ink cartridge please clean the print head before the original cartridge runs out. 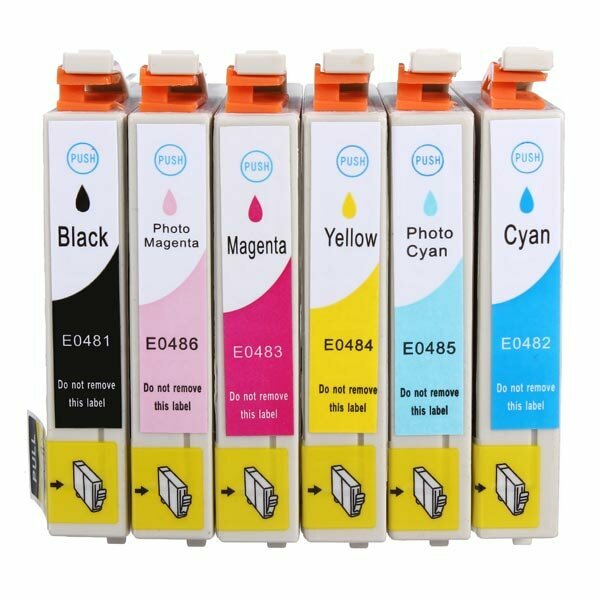 3 .If there is disconnection or lack of color, please remain the ink cartridge in the printer within 20-30 minutes. 4 .If the printing problem still exists, please test the printhead 1-3 times until it prints smoothly according to the printer manual. 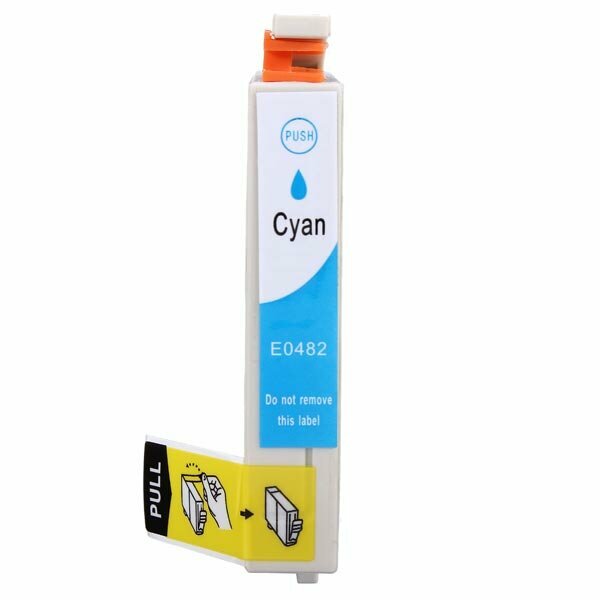 5 .If the printer does not recognize the ink, remove the ink cartridge than reinstall it. 6 .If the printer still does not work you can try to restart the printer. 7 .Do not remove the ink cartridge from printer before it runs out. 8 .Turn on the printer at least once a week to prevent the printer head blocked. 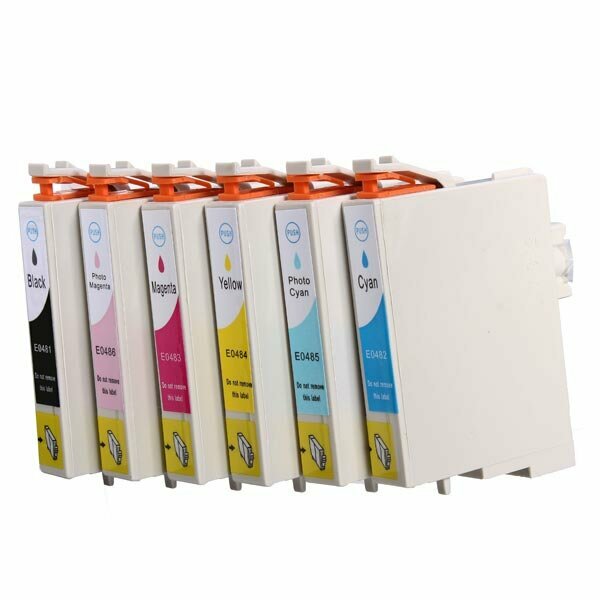 9 .Please make the ink cartridge run out in 6 months to ensure the best printing performance.